Following the tradition of rereleasing triple A titles with all extra content packed in, Bethesda has announced today that the latest entry in the acclaimed Fallout series is getting a Game of the Year Edition. 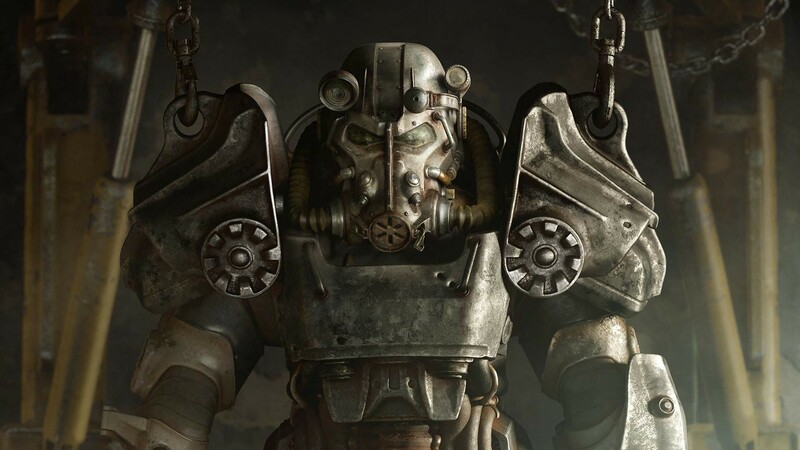 Fallout 4: Game of the Year Edition will include all DLC, which includes the base building expansion Vault-Tech Workshop and the new adventure scenarios Far Harbor and Nuka-World. The Game of the Year Edition will also include the latest core gameplay updates, like the Survival mode patch. The game will also feature some graphical enhancements – maybe the high resolution texture pack will be integrated into the game itself? And if you’re a mod junkie, Bethesda’s got you covered. All mods will be free to download on both PC and consoles. After the paid modding controversy that happened a couple years ago, we don’t think any company will jump on that idea again. There’s just too much headache involved for both the developers and the modders. New to Fallout 4? The GOTY edition is the perfect entry point. Fallout 4 tells the story of a lone survivor from Vault 111. After witnessing a nuclear bomb go off with your own eyes and tragedy that follows quickly after, you set out into the wasteland to find the truth. Every moment is a fight for survival, and the decisions you make may alter the face of the wasteland forever. To celebrate the release of the GOTY edition, Bethesda is also bringing back the real-life Pip-Boys! Fallout 4: Game of the Year Edition will have a collector edition that comes with the game, a Vault-Tec Perk poster, and of course the wearable Pip-Boy with a pocket guide. The collector edition is exclusive to North America and will retail for $99.99 USD. Both the regular GOTY edition and the collector edition will release September 26, 2017.